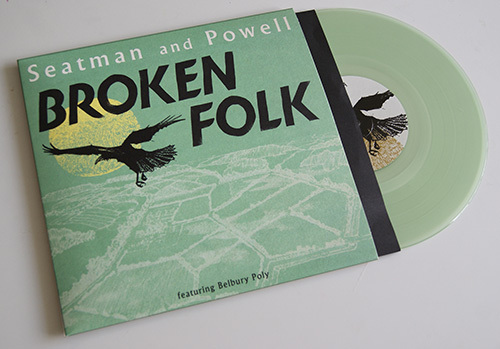 A five track EP of collaborations with folk singer Douglas E. Powell selected from Keith Seatman’s last two albums. 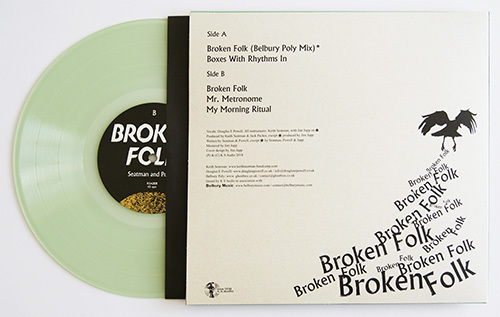 It opens with a remix of the title track Broken Folk by Ghost Box veterans, Belbury Poly. 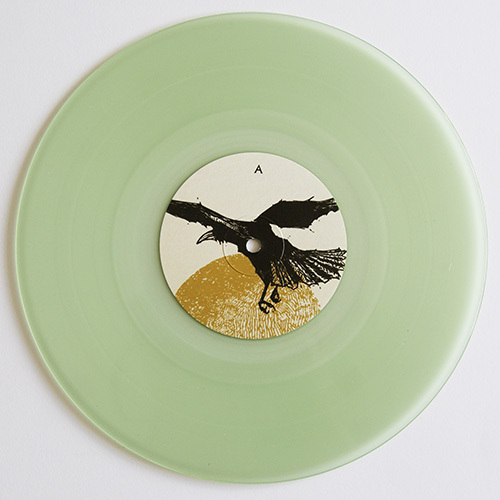 The 10” is pressed on translucent green vinyl with sleeve art by Belbury Poly's Jim Jupp. 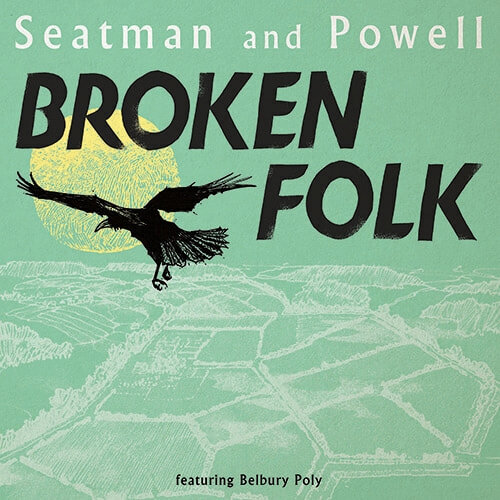 It’s released on Seatman’s own label KS Audio and is the second record produced in association with Belbury Music. This is exclusive to the Belbury Music shop and not available elsewhere.